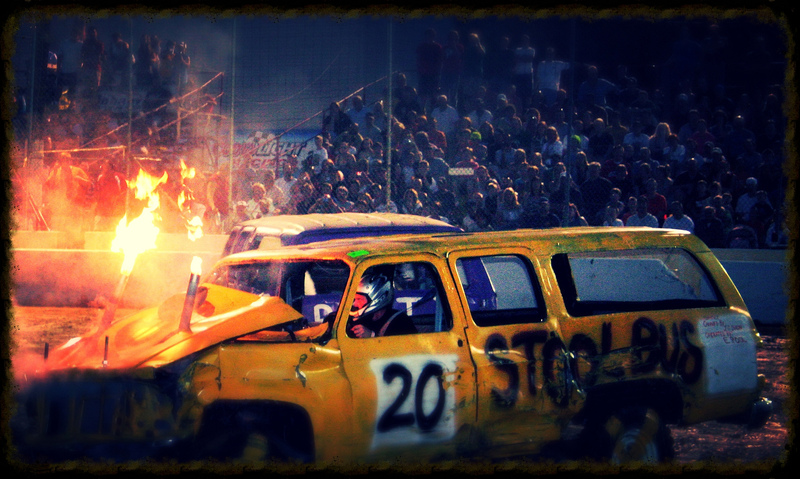 Demolition derby drivers understand that what they do isn’t a hobby. It’s a way of life. 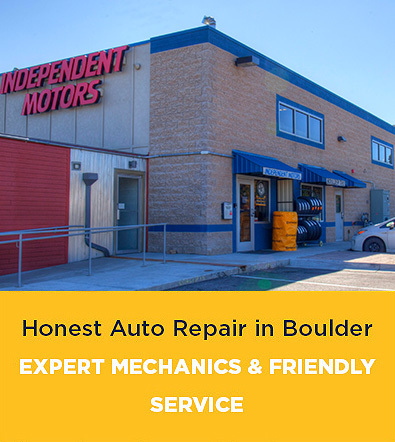 With the season coming to an end in all but the warmest states, we here at Independent Motors (an auto repair shop in Boulder, Colorado) thought we would help the ladies and gentlemen who live to smash each other every weekend and point out where the best fall demo derbies were going to be. Below are 25 demolition derbies all around the US where drivers can still register; all the events will take place in October or November. We tried to post the guaranteed purse amounts where we could, and every derby below has contact info for the organizers — even if it’s just a cell phone number — so that you faithful drivers can get in one more good derby before winter. Horsepower Park will host this annual derby. Drivers can get more information at the High Desert Destruction Derby Association’s website of Facebook page. 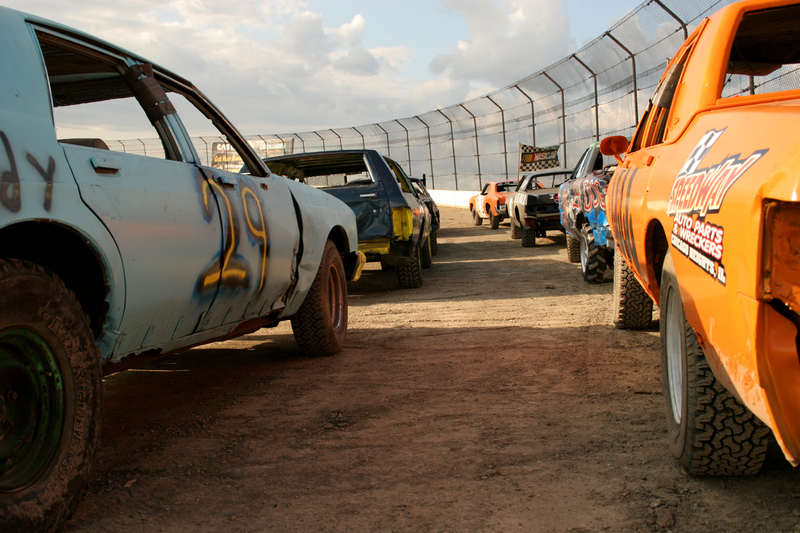 The Ogle County Fairgrounds will host the annual Fall Brawl demolition derby. There will be various purses for the different car classes. Drivers can get more information at WeCrash. There is a $2,200 purse for the modified old & new iron derby, a $700 purse for the semi stock 80 and newer, and a $700 purse for compacts. Drivers can get more information through the promoter, Grandstand Attractions. As long as 20 cars enter, there will be a first prize of $1,000. Rouse Promotions is putting on this event and this will be the final points night for their series. Drivers can reach out to them for more rules. The same prize rules apply as the above derby. This is a Rouse Promotions event, so drivers can reach out to them for more information. 81 Speedway’s next demolition derby will be held the first weekend in October. The event is for hornets, and drivers can find the raceway’s rules for hornets here. One of the biggest Ultimate Derby events on the schedule is Blizzard Bash, at the Kansas Expocentre. There will be a number of derbies for the various classes, so drivers should go here for more information. The demolition derby will be part of the 35th annual Olde Tyme Apple Festival. The derby itself will be put on by J and B Promotions, and drivers can reach out to them for rules and further details. The annual Firefighter Crash and Bash demolition derby and figure 8 scramble will be held the second weekend in October. J and B Promotions are putting on the event, so drivers should reach out to them for rules and information. There is an $8,000 purse for this derby at the Washington Fairgrounds. First place in the modified class takes home $1,500. For drivers, have a look at the rules and entrance fees as posted on WeCrash. Promoter contact information can also be found there. Timbrook Motorsports is putting on this derby at the Callaway County Fairgrounds. More information about the purse and the rules for drivers can be found at The Fulton Jaycess website. Smash It Derby is promoting this event, which has a $10,000 purse. For drivers, there are more rules and details available at WeCrash and on the Smash It website. Stirrin’ Dirt Racing is putting on a huge derby, on the first weekend in October, at the Golden Spike Event Center Lorinn Farr Park Arena (venue changed because the event has gotten so big). The total purse is $18,000, and the derby is a fundraiser for Breast Cancer Awareness. Drivers can find more information on the Stirrin’ Dirt website. The run-up to this derby is already building some momentum — you can even pick up shirts for the event on Derbytees.com. Information for drivers can be found on the WeCrash forum’s initial post for the event. First place in this derby takes home $10,000! This event is part of the popular Rodeo of the Ozarks. Drivers can find rules and information here. Organizers have said there is a guaranteed payout of $5,600 for this derby. Drivers can find rules and organizers’ contact information at WeCrash. This year’s Columbus Fair promises to have one of the biggest midways in the event’s history. Payout for first place is set at $1,500. Ultimate Fair will be organizing the fair. Drivers can find rules and contact information at WeCrash. 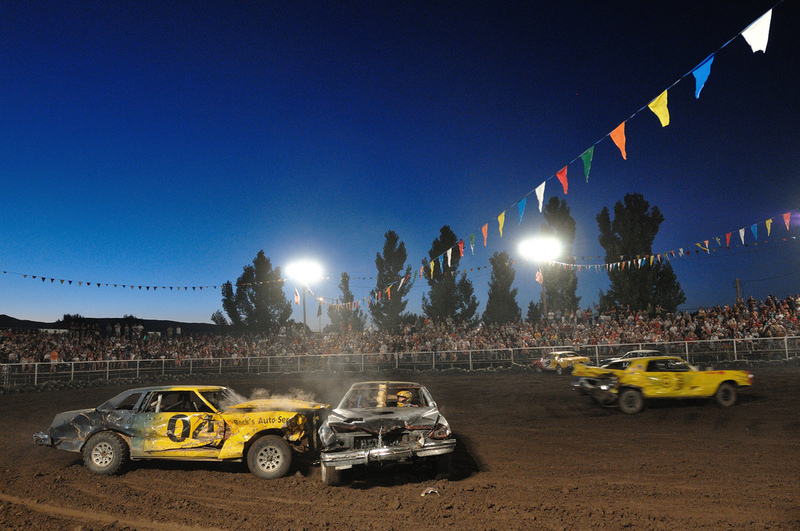 As part of the Dixie Classic Fair, there will be a multi-weekend demolition derby hosted by JM Productions, Inc. Drivers can find rules and information on the promoter’s website and through the fair’s website. The Cleveland County Fairgrounds will once again host the Ultimate Destruction derby, which is spread out across two weekends. There is a guaranteed $1,000 for the winner in the Old Iron class. Drivers can find more information on the event’s homepage and on Facebook. The Columbus County Fair will host its two-day derby event the third weekend in October. Drivers can find all the official rules and contact information for the organizers here. 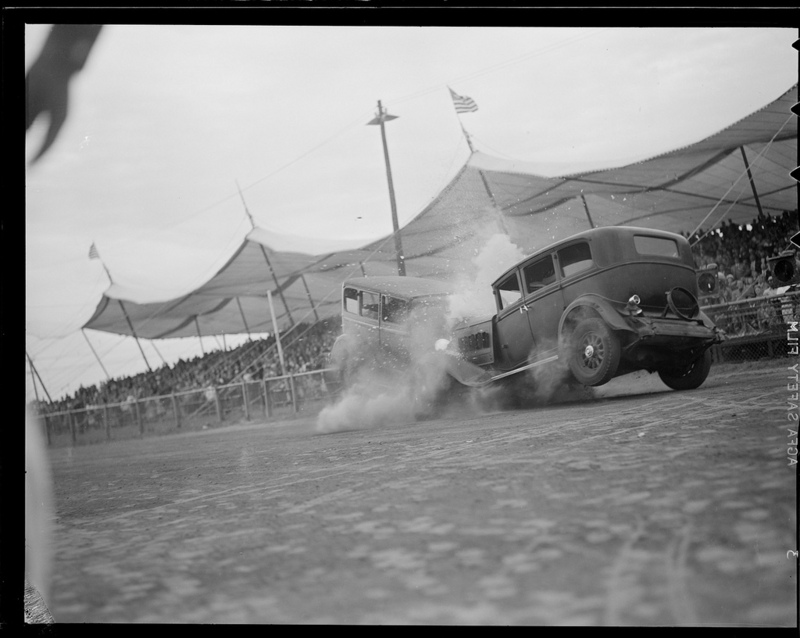 The NC state fair hosts one of the biggest demolition derby events in the state. Drivers can find all the official rules on the promoter’s website, JMProductionsINC.com. The Washington County Chamber of Commerce and the Washington County Rotary Club are hosting a fall demolition derby. Information for drivers can be found here and here. Next Generation Motor Sports wraps up the demolition derby season in Pennsylvania with the Fall Bash. The payout for first place in the pro class is guaranteed at $2,000. Drivers can find official rules and contact information for the organizers here. The 37th Annual Suffolk Peanut Fest will feature a demolition derby organized by Nation-Wide Demolition Derby. Total prize money is set at $1,750. Drivers can find more information and rules here. The Toms Brooks Volunteer Fire Department is hosting its first-ever demolition derby the second weekend of October at the Shenandoah County Fairgrounds. The first prize for the winner in the full-size class is guaranteed to be $3,000. Drivers can find rules and contact info at WeCrash.